How do you become a great documentary filmmaker? Tamika Green asked Leon Lee, director of films such as HUMAN HARVEST (2014) and LETTER FROM MASANJIA (2018) for an insight into what documentary filmmakers should consider about this very question. 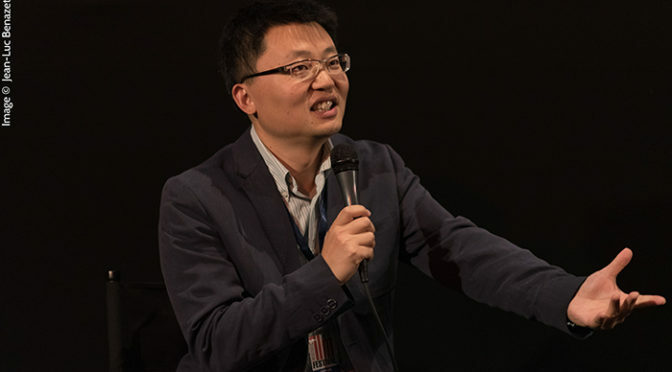 In A LETTER FROM MASANJIA, which screened at this year’s Cambridge Film Festival, an Oregon woman finds an SOS message from a Chinese dissident in a package of Halloween decorations from Kmart, setting off a chain of events that would shut down the entire labor camp system in China and ignite the letter-writer’s dangerous quest to expose a deadly persecution.